The rivalry between India and Pakistan is rooted in history. In some ways, it is the continuation of the conflict that resulted in the partition of British India into Pakistan and India in 1947, which was followed by the Kashmir conflict. One might even say that the once violent conflict has found its continuation in the cricket rivalry between the two nations. The first test series took place in 1951-52. Pakistan toured India at the time. India toured Pakistan for the first time three years later, in 1954-55. When the countries were at war, no cricket was played. Between 1962 and 1977 there was no cricket between them at all, though the wars didn’t last this whole time. But recovery takes a long time. After the Mumbai terrorist attacks in 2008, India refused to play Pakistan on the international stage. The only time India has been unable to keep their refusal up was when they were drawn in the same group at ICC events. Historically, whenever India and Pakistan meet in a test match, fans are on the fences, at home and abroad. But is the rivalry still as intense as it once was? Once upon a time, the rivalry between India and Pakistan was called a “war without weapons”. Nowadays it’s considered more of a sibling rivalry than anything else. And even that is no longer as bad as it could be. India, undoubtedly the bigger sibling, is barely paying attention to cricket in Pakistan. The only time things are still getting interesting, when the two countries head off in a test match. But the PSL, Pakistan’s Cricket league, cannot match India in money or size. India on the other hand, is too busy becoming one of the largest and potentially wealthiest nations in the world. The IPL is among the richest and most important cricket leagues in the world and many of the best players in cricket are eager to sign-up to Indian franchises. They have little concern for the PSL. Interestingly, matches between India and Pakistan cause more political problems than anything else. Individual players may not be keen on playing against Pakistan, refusing to participate in test matches until the terrorism ends. Others are proud of the friendships between Indian and Pakistani players. It even seems as if the media are making more of the rivalry these days than there is to it in reality. 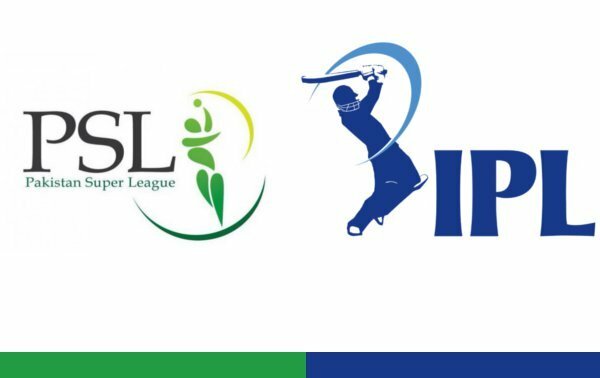 IPL v PSL – Which league is better? Clearly, the rivalry is a historic one and whilst it still exists and probably always will factor into test matches between the two countries, the more interesting question these days is who the two leagues compare to each other. Naturally, with a rivalry between the two countries, the leagues they have established should rival each other as well. But here, voices seem to be united: there is no competition between the two leagues. The IPL has vastly more money, many of the best players in the world, a wide choice of sponsors and advertisers and the much bigger tournament, where 60 matches are played over 45 days. In fact, the differences between the two leagues on paper alone make it clear that you can’t really compare the IPL and the PSL. Everybody seems to agree on that, and IPL fans wouldn’t even bother. But PSL fans insist that theirs is the better league. And they make some compelling arguments. Since the latest inception of the PSL, the league has opted to be as competitive as possible. Players who delivered great performances in the IPL, actually managed to fail in the PSL. One of the major reasons for that is that the PSL manages to haul in new talent from across the country. Players may not have been established in other leagues, have no names yet and little international experience, but they have the drive to succeed, making for competitive meetings. And the PSL doesn’t have to spend the same money on players that the IPL spends on theirs.  Some argue that the shorter duration makes for a better experience for players as well as fans. The fans get quick matches, fast results and teams are kept on their toes. The test series isn’t overly drawn out and it never gets boring. The PSL wants to strike at the heart of their fans and they want to fill it with love for the game. The players love it as much as the fans do and filled stadiums are testament to that fact. The IPL is in it for the money alone and so are its players. Sure, you get good cricket here. But sometimes the stadiums are barely half full. That doesn’t happen at PSL matches. Fans show up in scores, cheering on their teams. Some maybe even hoping to play themselves on day. And in the PSL, they may even get that chance.